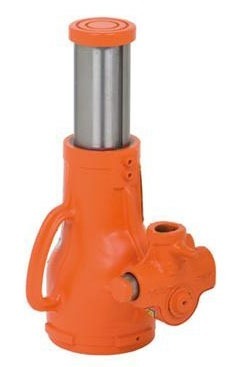 Holmatro mechanical jacks are mechanical cylinders with a plunger, designed to lift or hold extremely heavy loads (the jacks are self-locking). Holmatro mechanical jacks can be delivered in 6 models, with a lifting power ranging from 10 to 100 ton. Holmatro mechanical jacks are very robust, designed to be practically maintenance free, even when used in heavy duty conditions. The mechanical jacks can be used in areas, where welding is being done and are also suitable for underwater use. Holmatro’s product range also includes a mechanical pulling jack, which can be used for assembling activities (doors and framing). Laco rents and sells all Holmatro mechanical jacks. 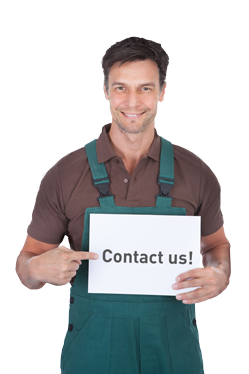 When selecting a Holmatro mechanical jack, we advise you to call in the help of a professional Laco employee. He can give you advice on the correct use of the mechanical jack and help you select the right jack for your application. Laco offers and extremely flexible service and has an all-round specialised product range.